Currently, there are three translations of Teaching the Trivium: Christian Homeschooling in a Classical Style. The Russian translation will be available in 1-2 years. 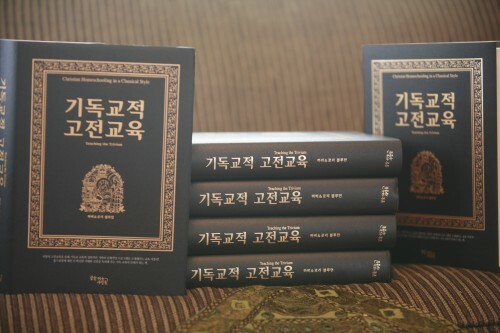 The Korean translation appears to be out of print, but I have one copy to sell (U.S. addresses only) — $40 (free U.S. Media Mail shipping). This entry was posted on Tuesday, February 12th, 2019 at 6:45 pm	and is filed under Classical Education, Korean Translation, Portuguese Translations, Spanish. You can follow any responses to this entry through the RSS 2.0 feed. Both comments and pings are currently closed.